Travelling or moving to a new location? 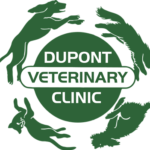 Dupont Veterinary Clinic has you covered! Our staff are experts in domestic and international travel for your pet. We are happy to explain the logistics and walk you through the process making sure nothing is missed in this, often times, complicated and stressful event. If you need need help physically moving your pet we work in conjunction with Capitol Pet Movers who are also experts in the logistics of domestic and international travel. 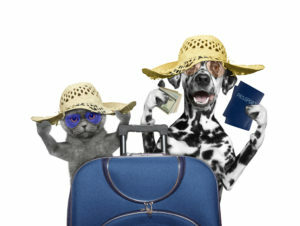 Grab your pet’s passport and swimsuit and start packing!